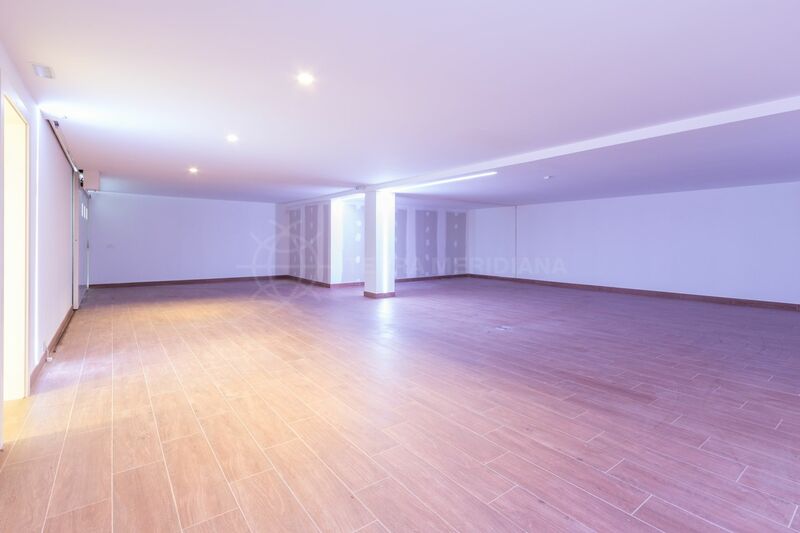 area up to 60 m2 on the top floor. 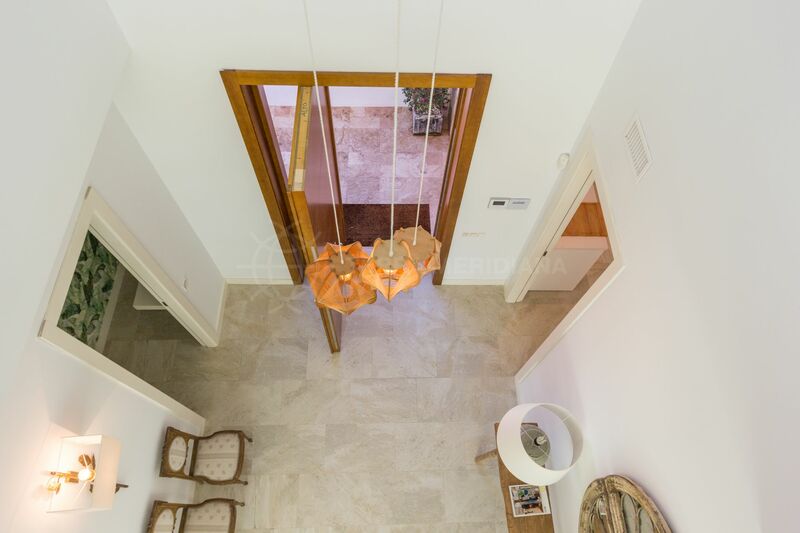 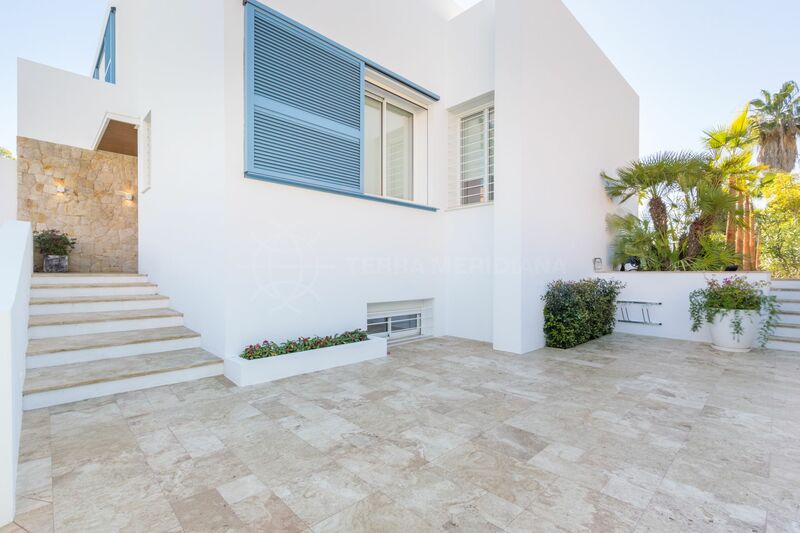 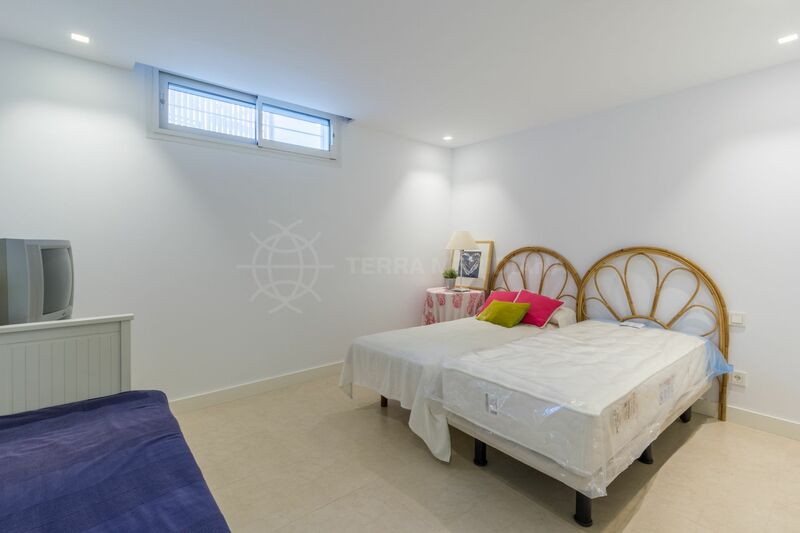 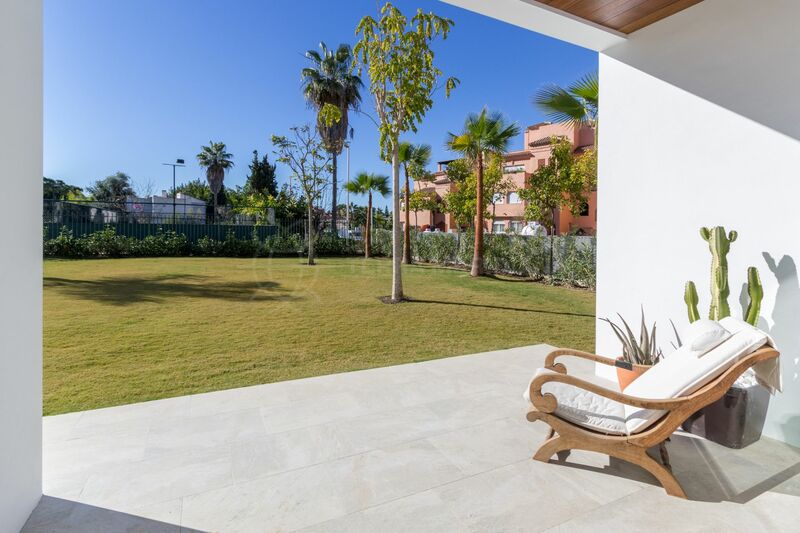 The property is just a short stroll from the beach and is located in Casasola an exclusive development with 24-hour security. 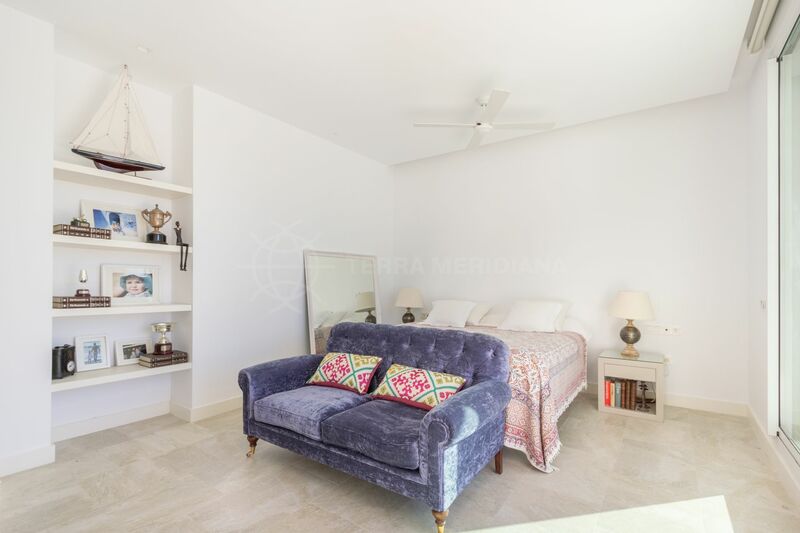 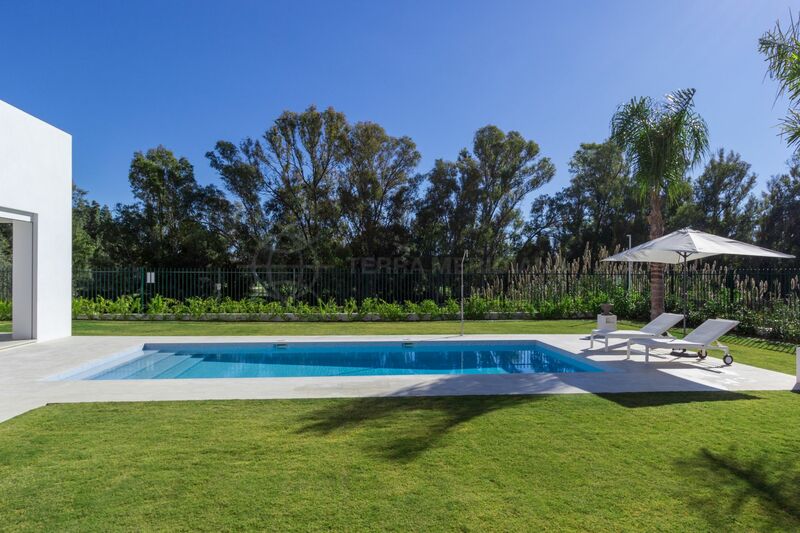 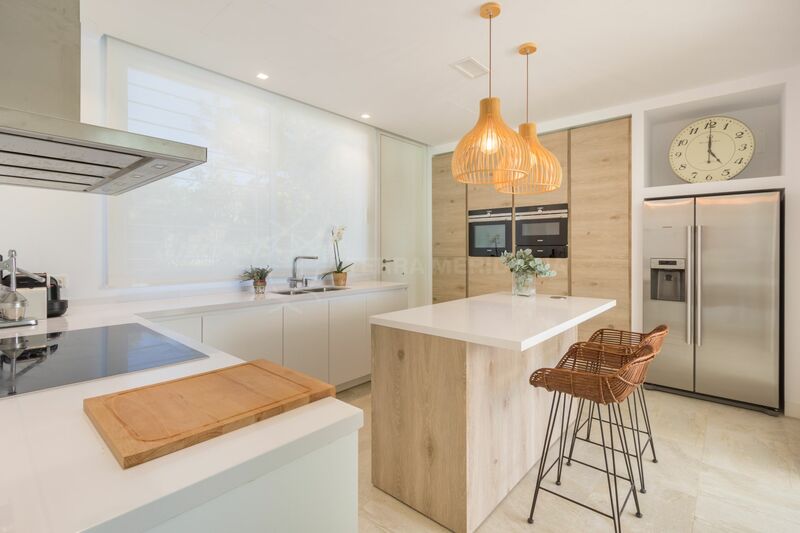 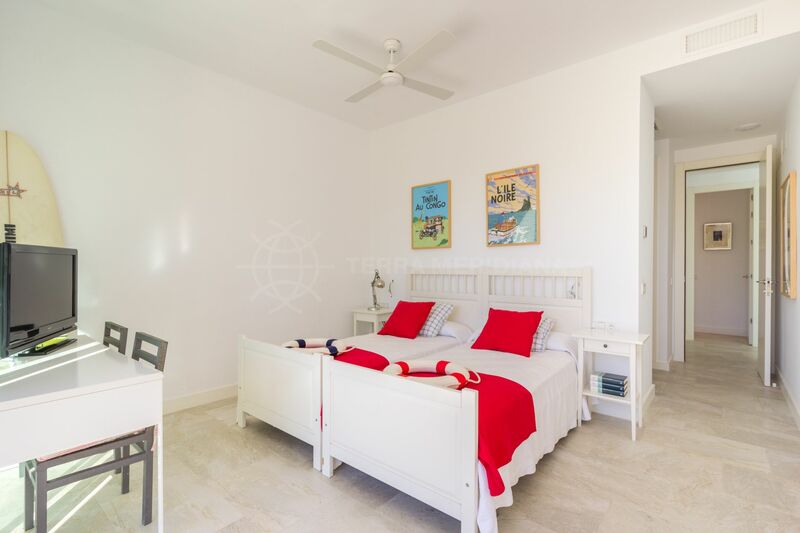 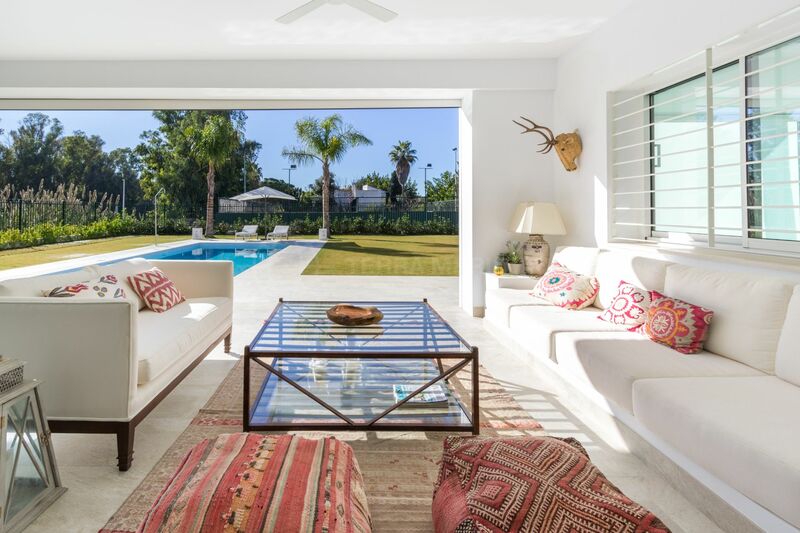 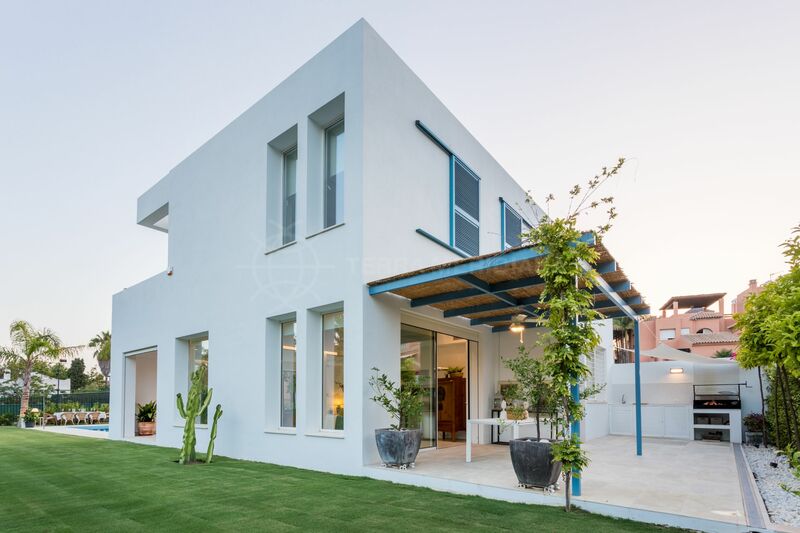 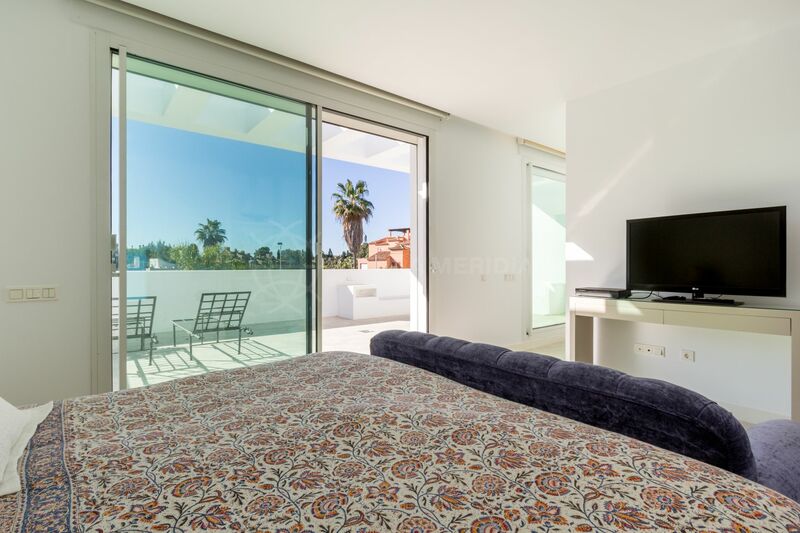 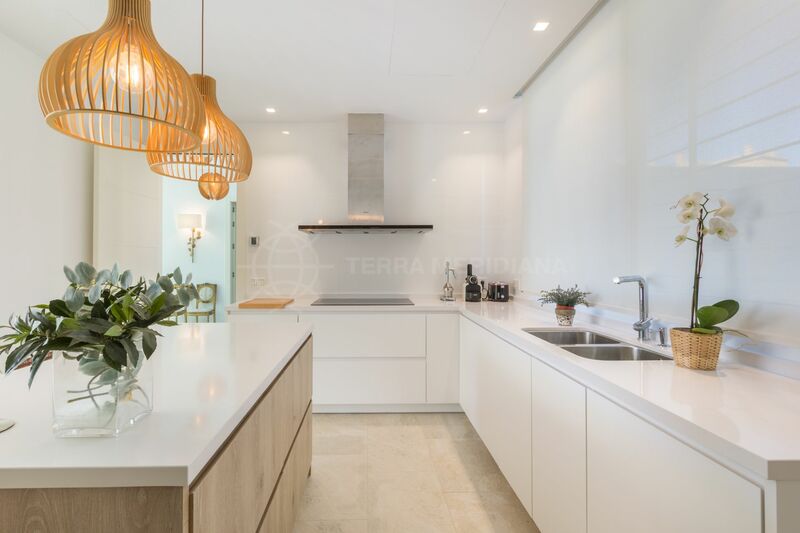 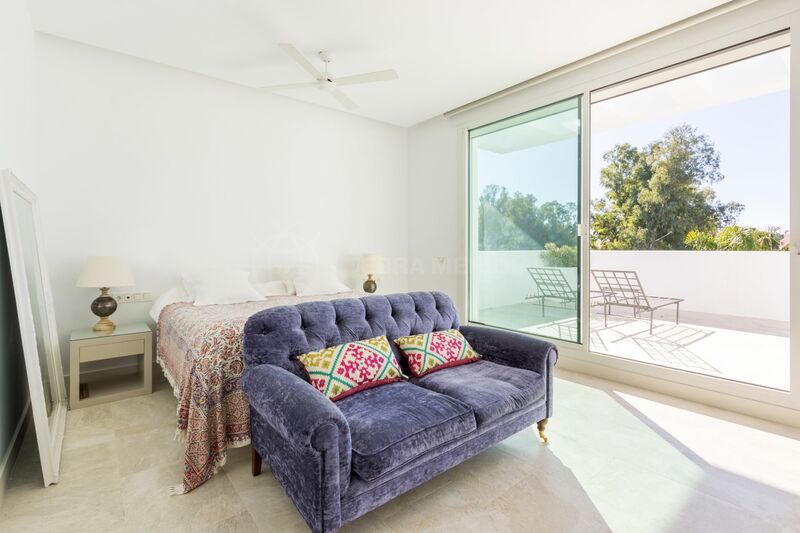 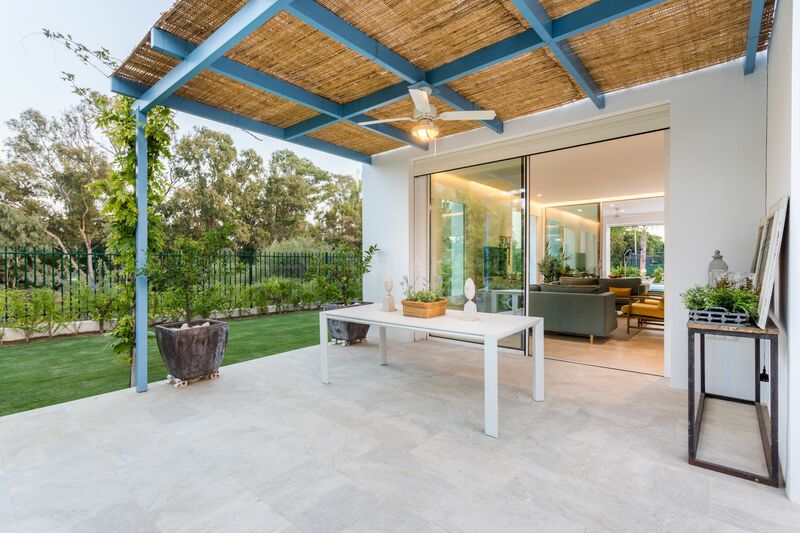 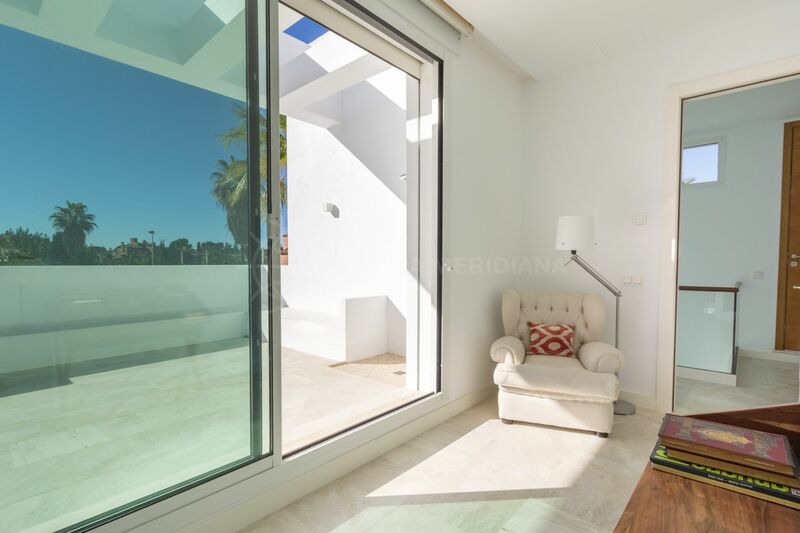 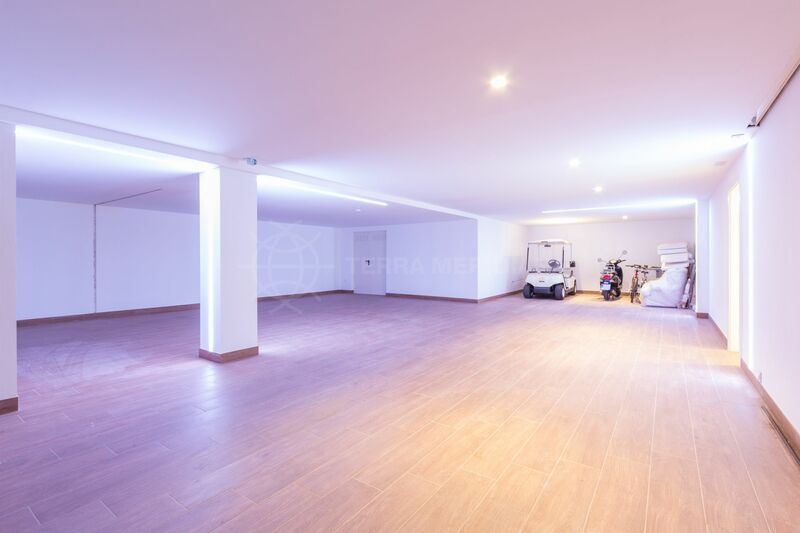 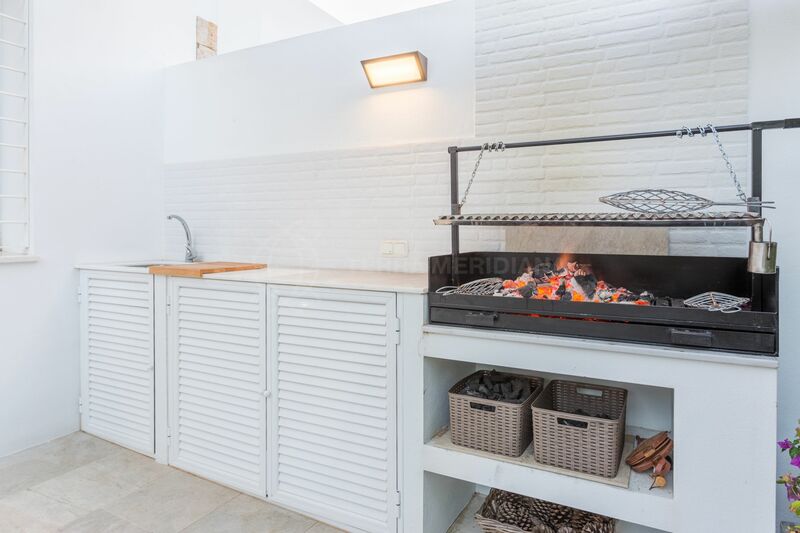 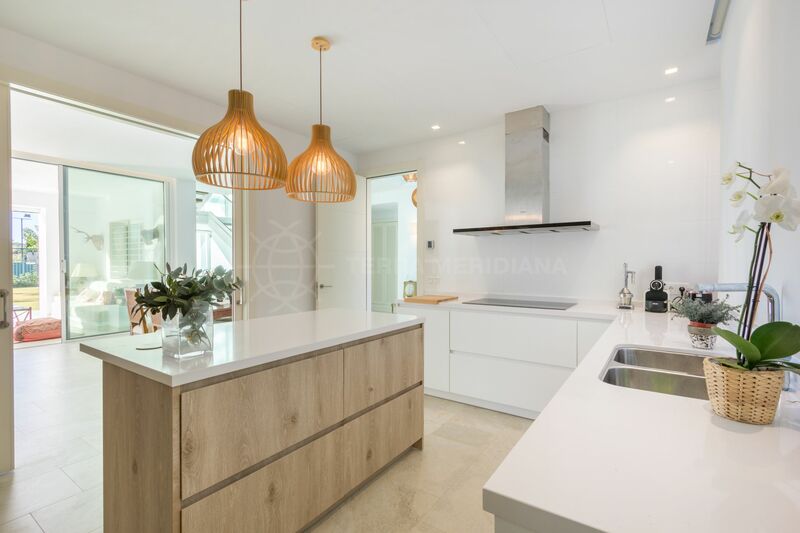 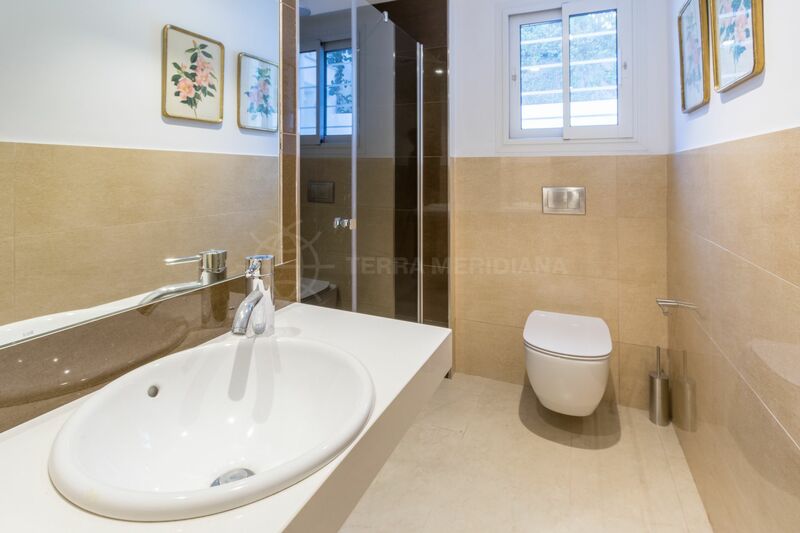 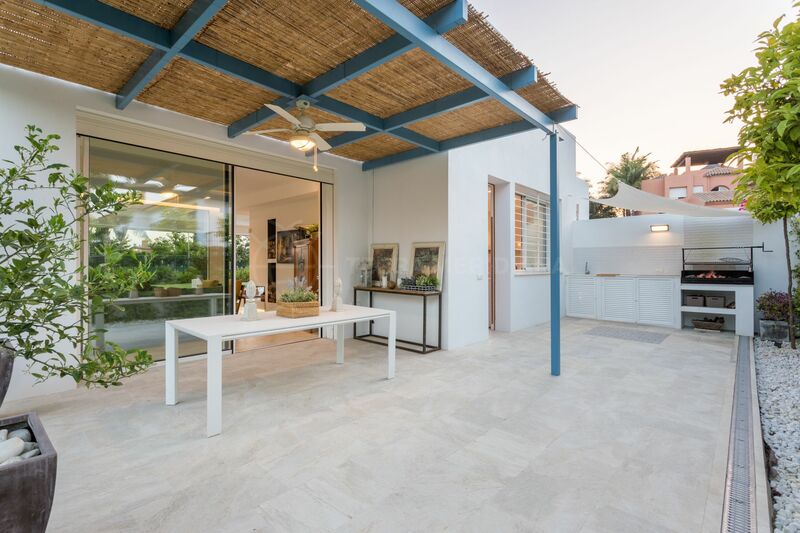 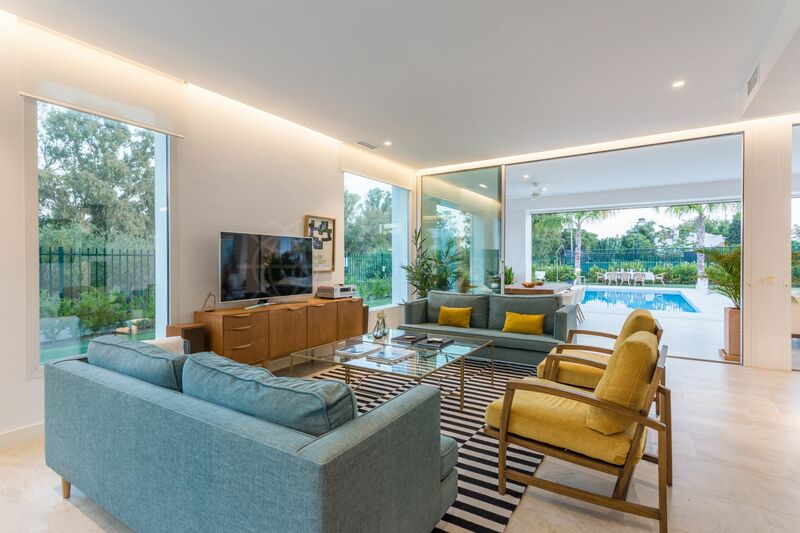 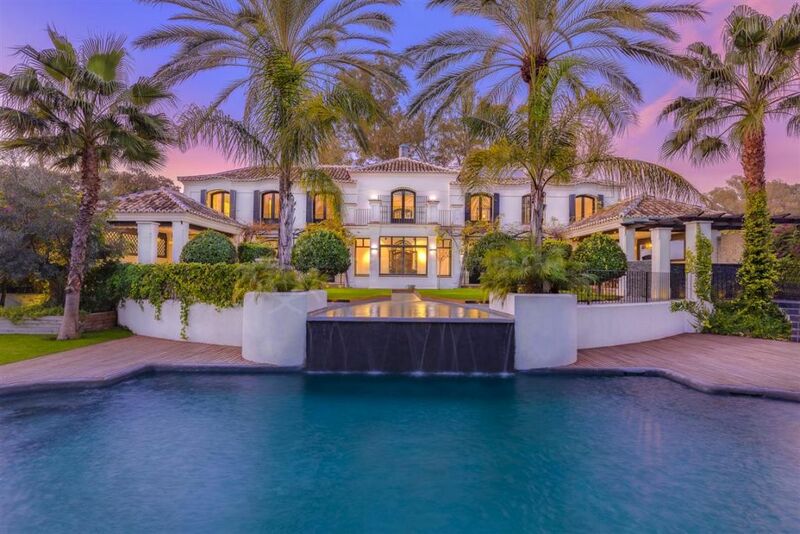 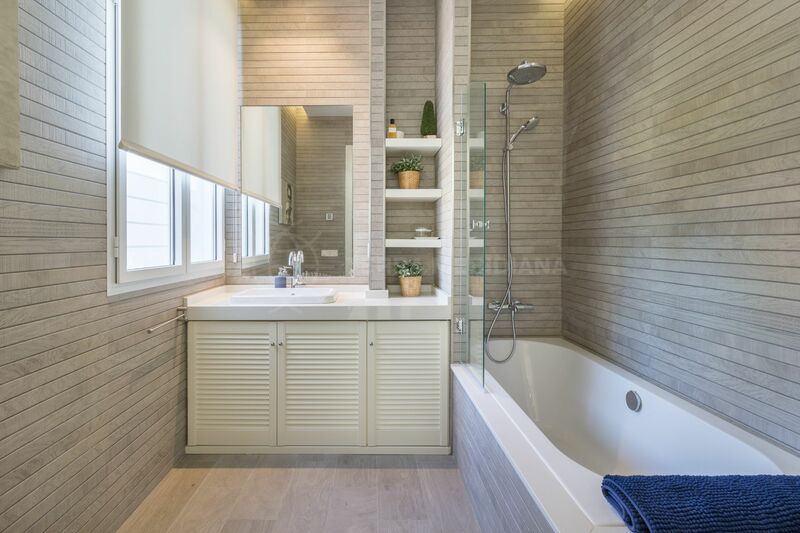 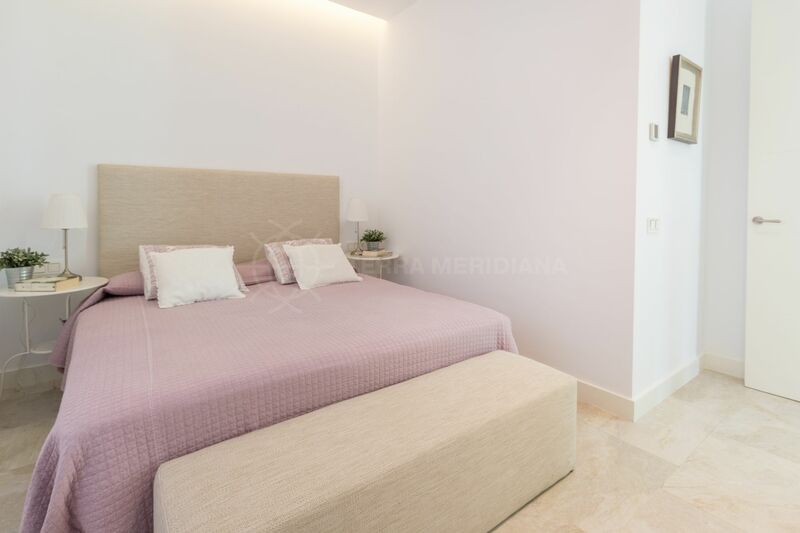 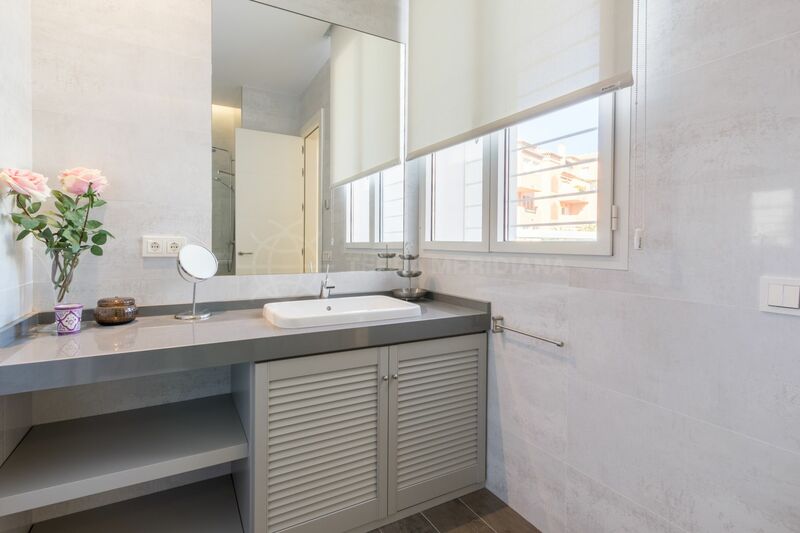 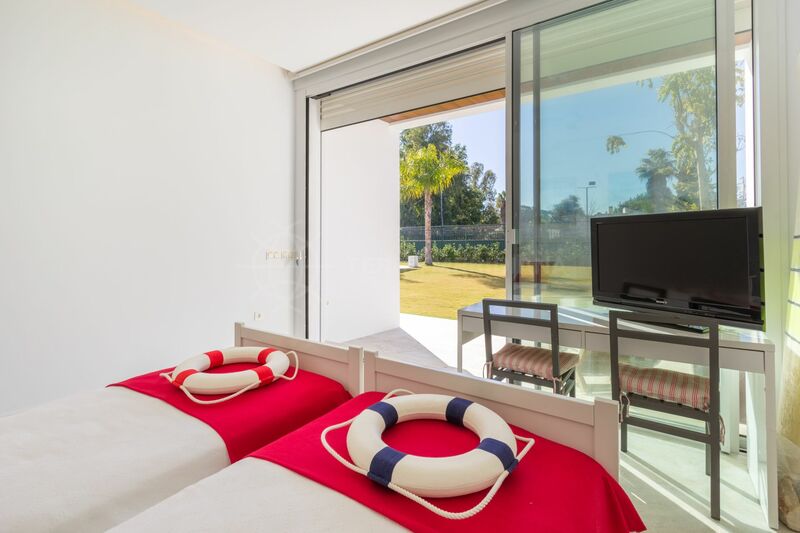 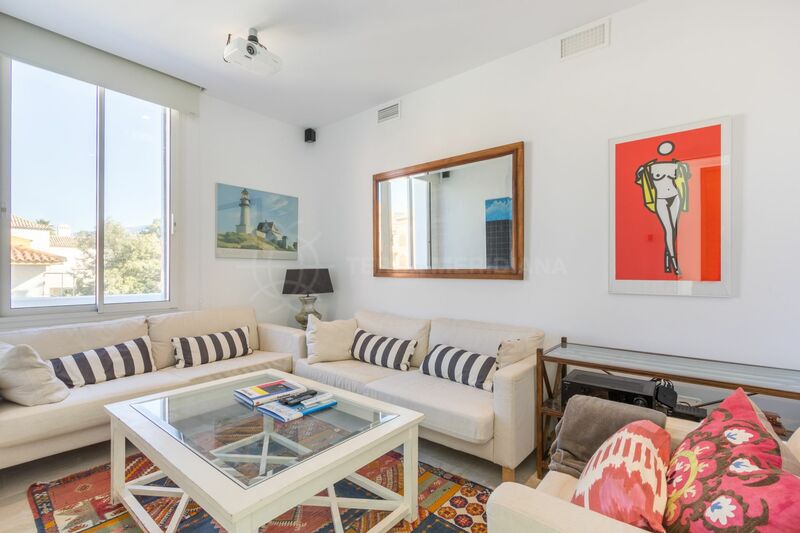 Close to a number of acclaimed golf courses and the quaint shopping centre in Guadalmina with its myriad of cafes, delis, restaurants, banks, boutiques and supermarket. 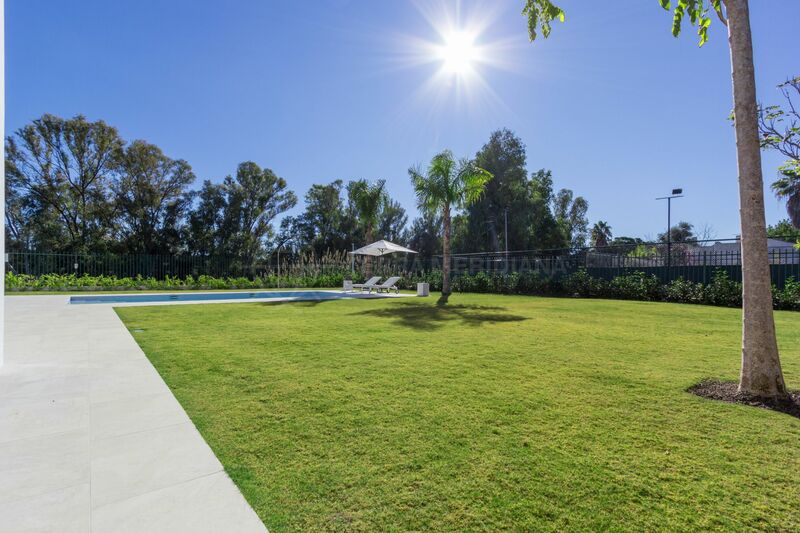 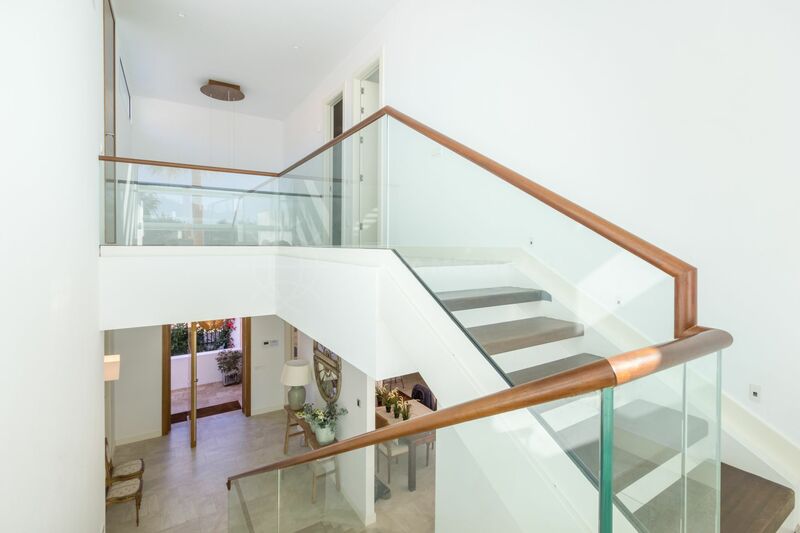 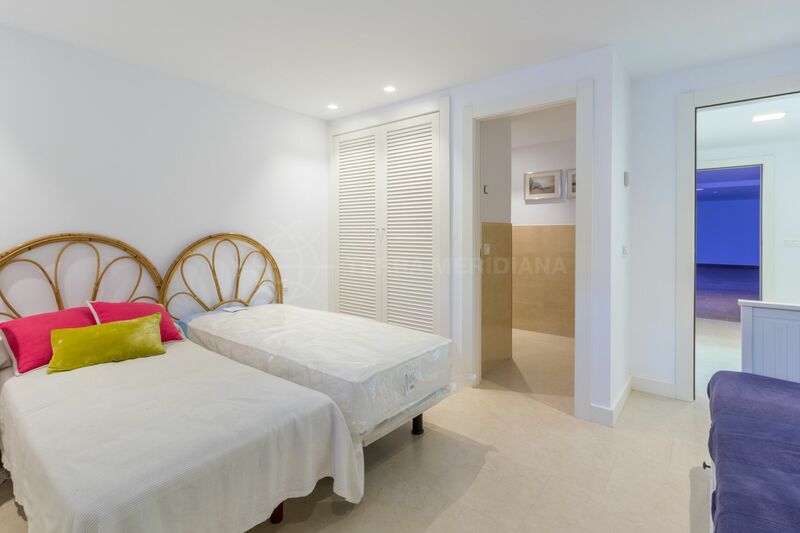 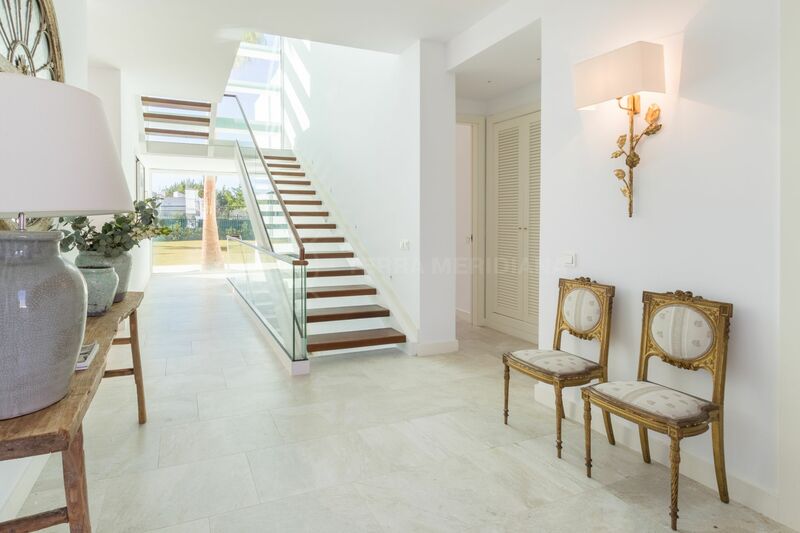 Approximately 6 minutes by car from Puerto Banus and just over 15 minutes to Marbella centre. 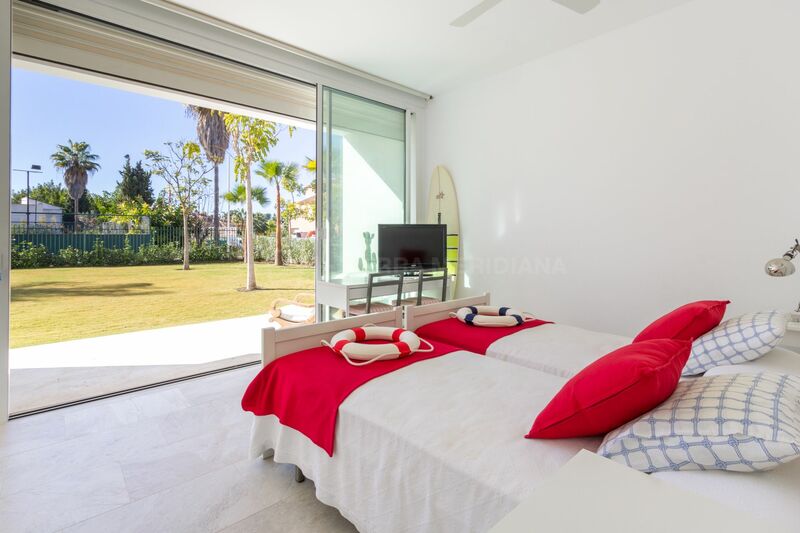 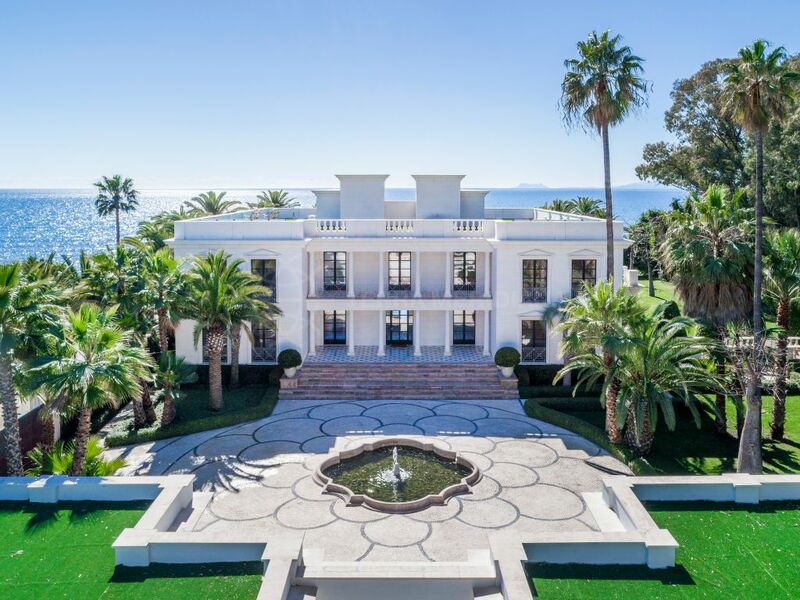 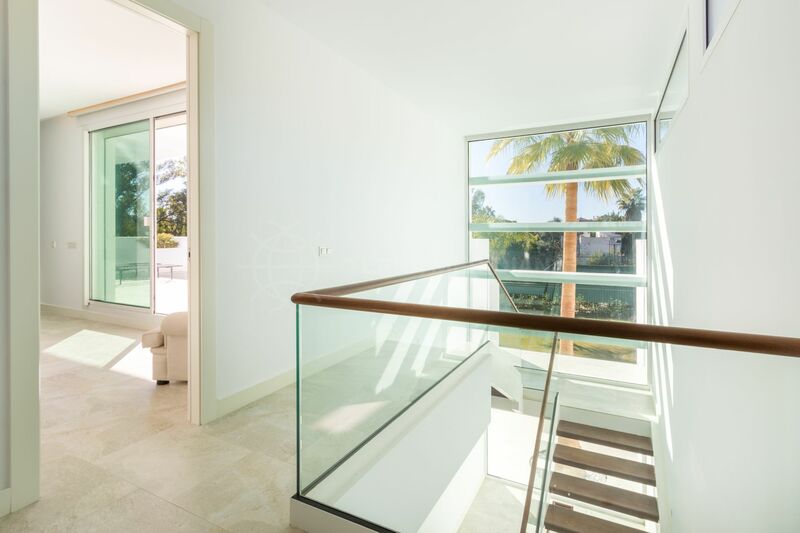 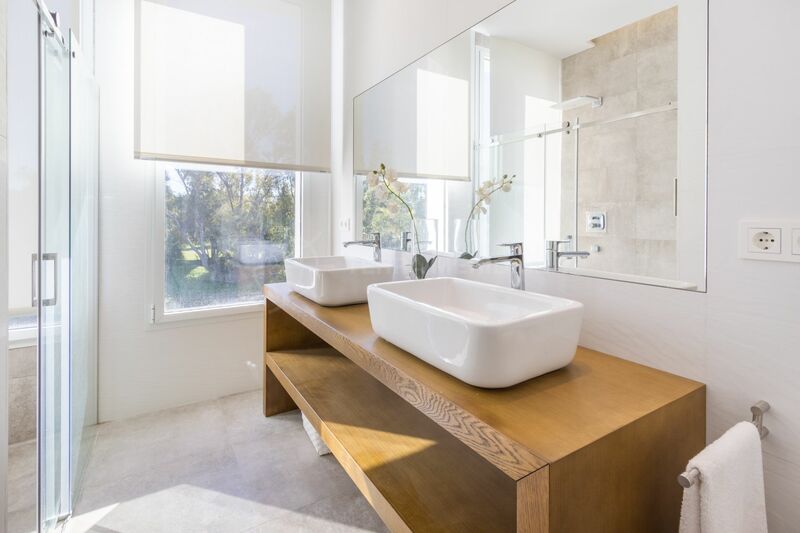 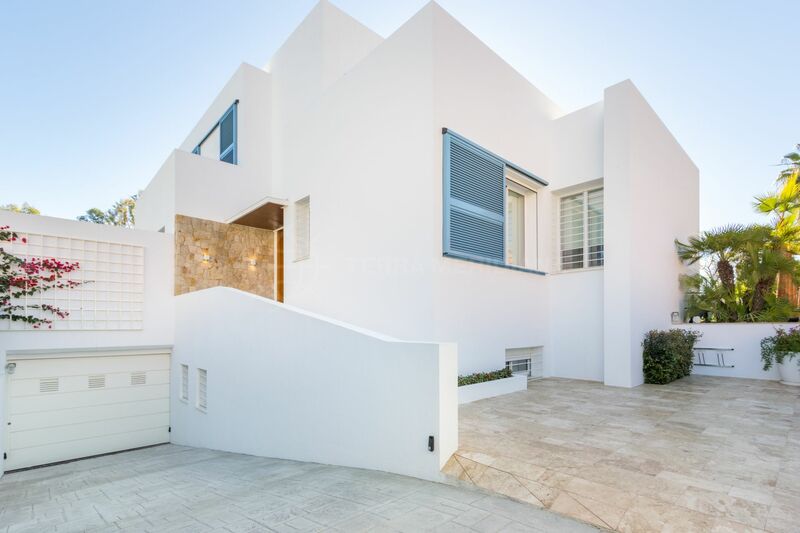 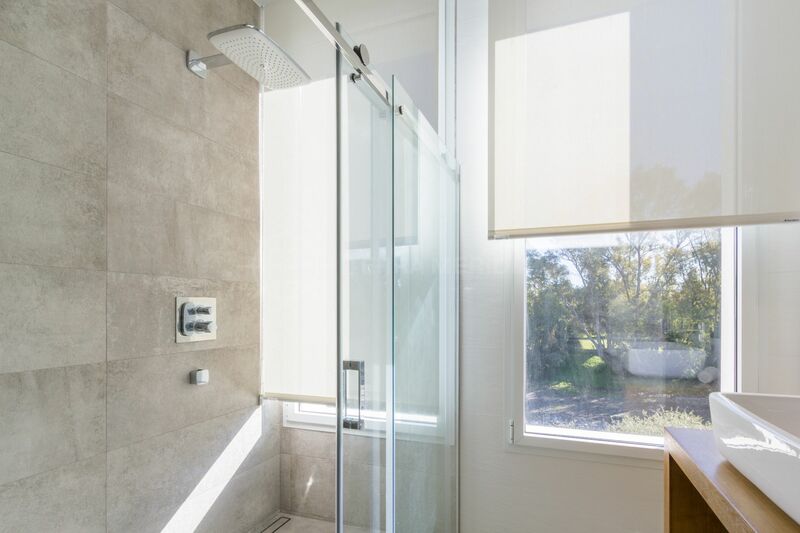 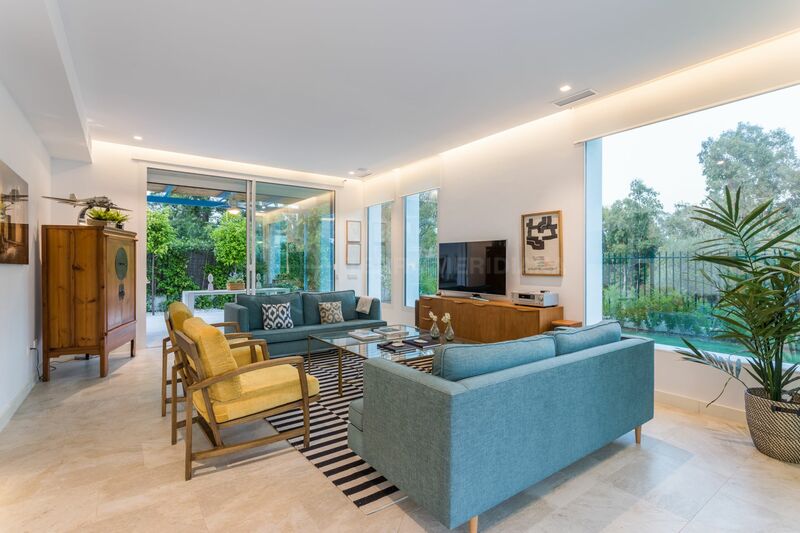 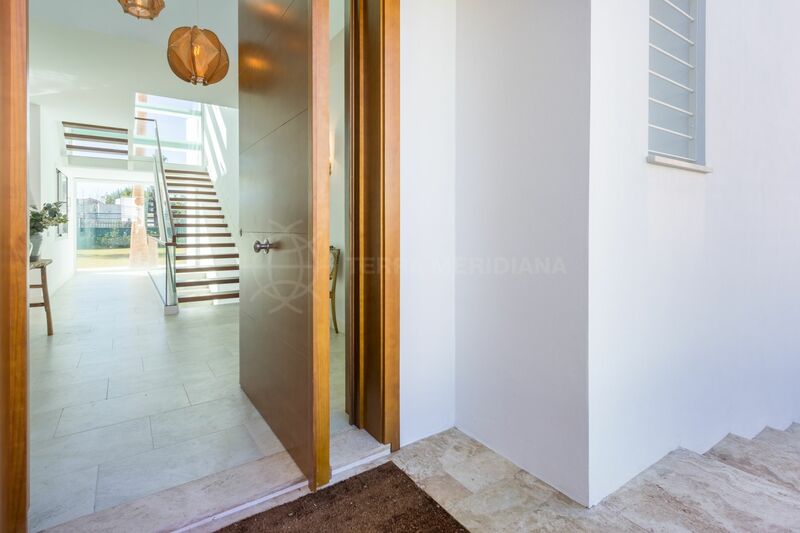 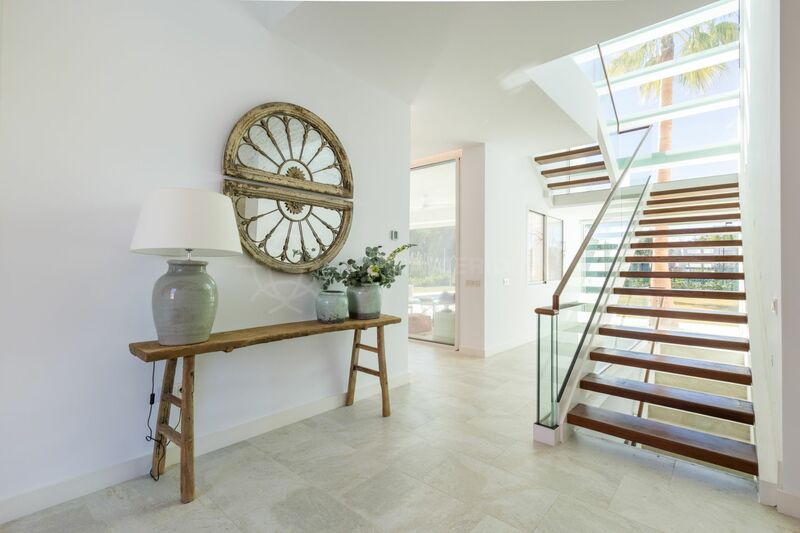 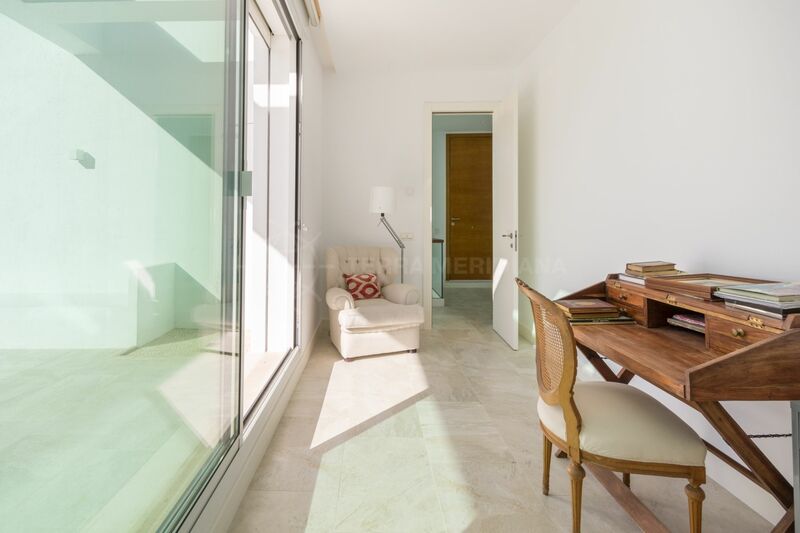 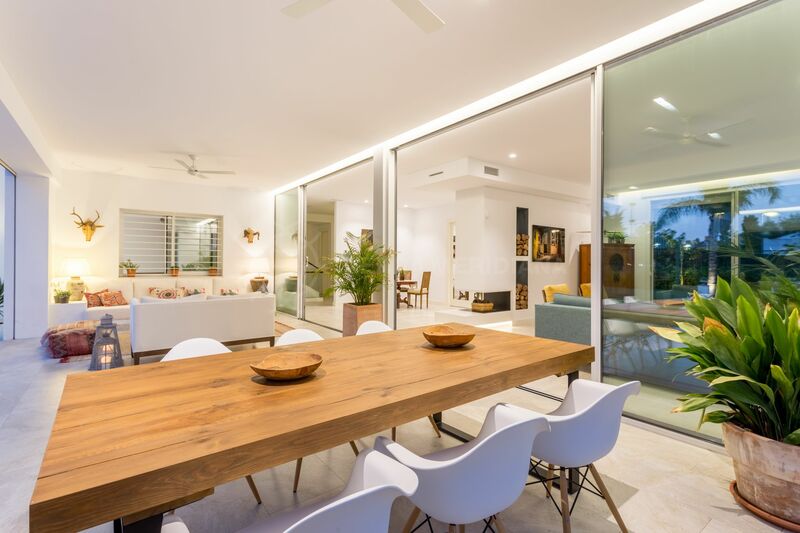 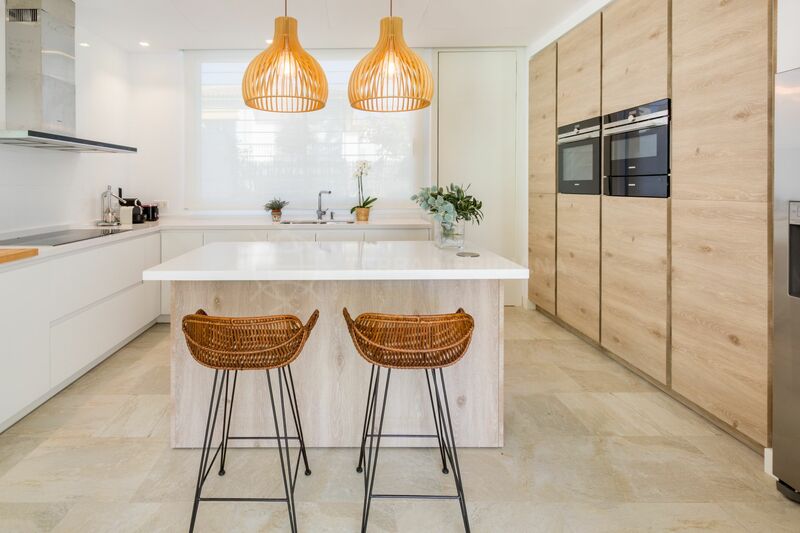 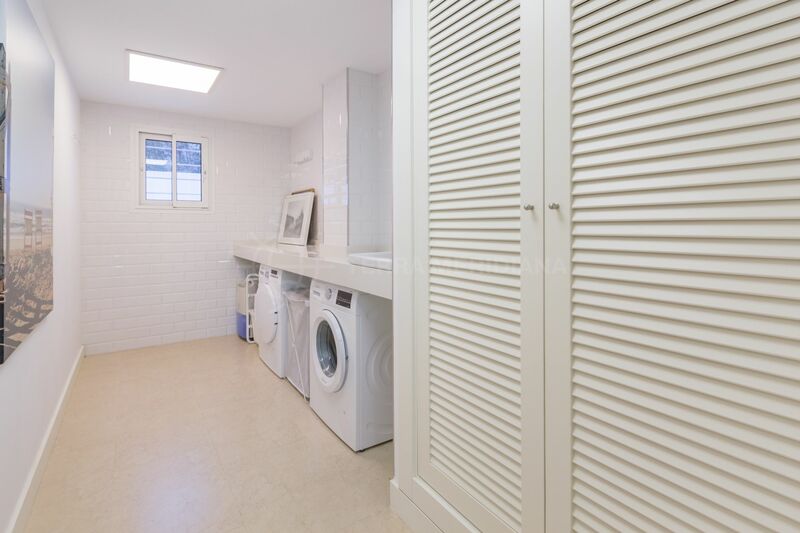 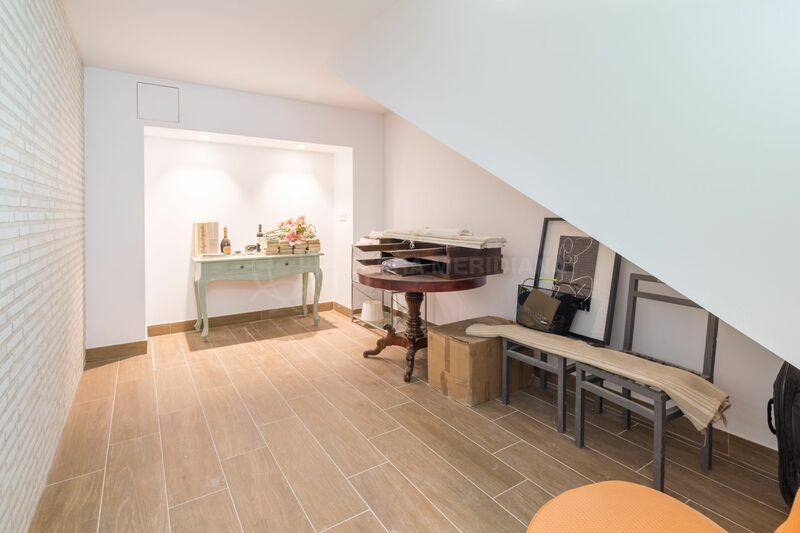 "A prime residence with meticulous attention to detail close to the beach." 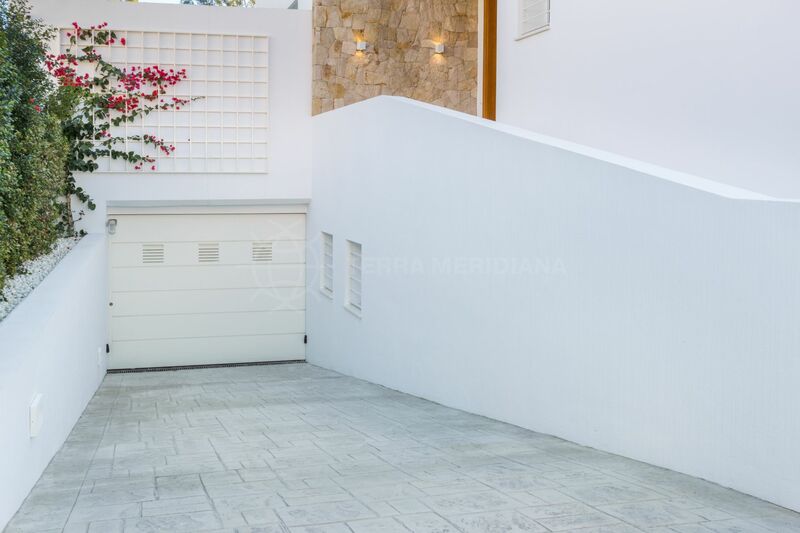 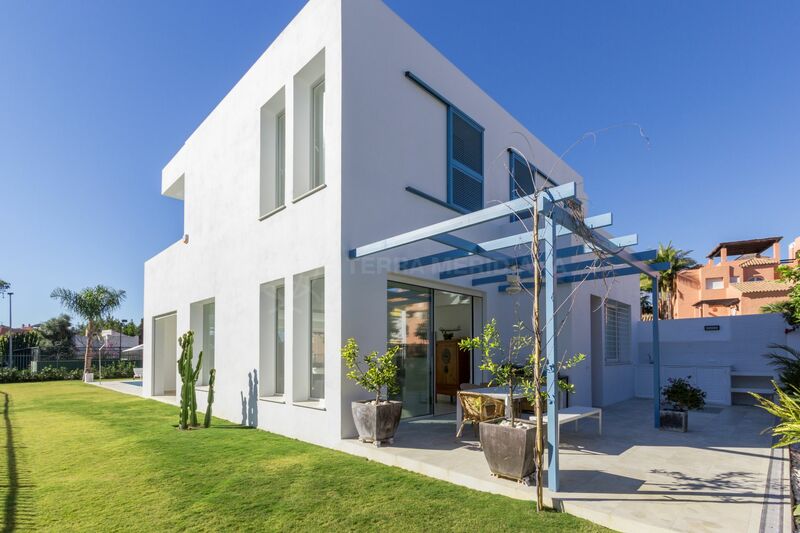 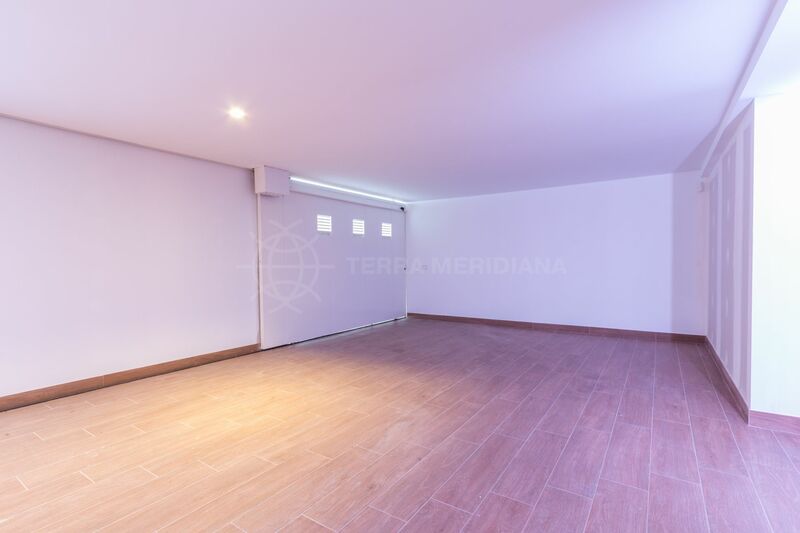 Please, send me more information about ref TMNV0904, Villa in Guadalmina Baja, San Pedro de Alcantara or similar properties.